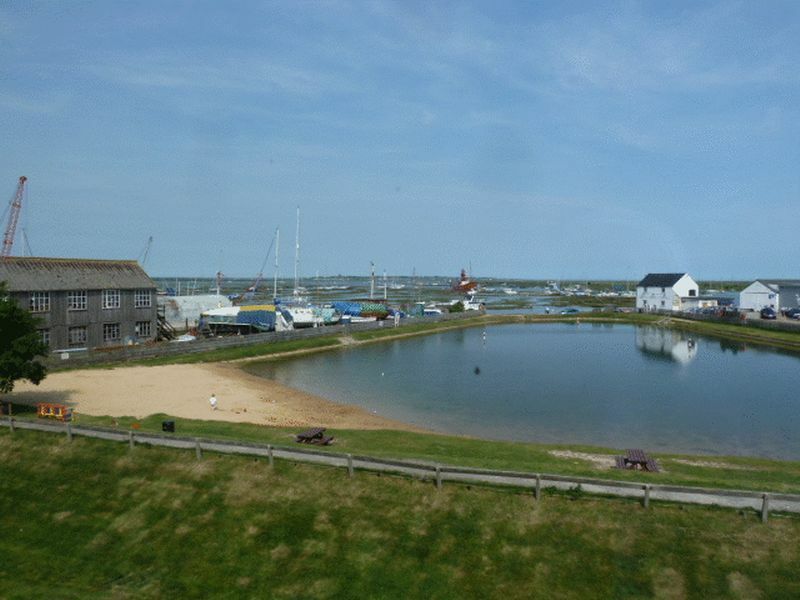 Game Estates Agents are delighted to offer his two bedroom apartment with paroramic views over the Blackwater Estuary with covered parking and space for boat/shed. TENANTS FEES £102 incl. vat referencing fee per tenant (comprehensive & guarantor) £80 incl. vat fee per tenant (basic) £75.00 incl. vat Tenancy Agreement £80 Inventory fee (2 bedroom property – £10 extra for each additional bedrooms) £45.00 incl. vat Deposit Protection 1 Month rent required in advance 4-6 weeks deposit depending on status/pets etc.